• Power: unit load of power Up To125 kw. 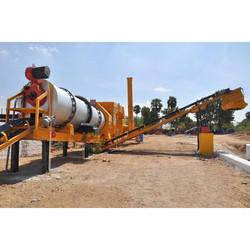 By leveraging upon our huge industry experience, we provide the best quality array of Recycle Asphalt Plant. We are actively devoted towards manufacturing, exporting, retailing and supplying of a quality approved Asphalt Drum Mix Plant. 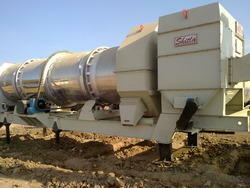 Our offered plant is designed using optimum quality components and modern technology in line with industry standards.